April is the month of spring! 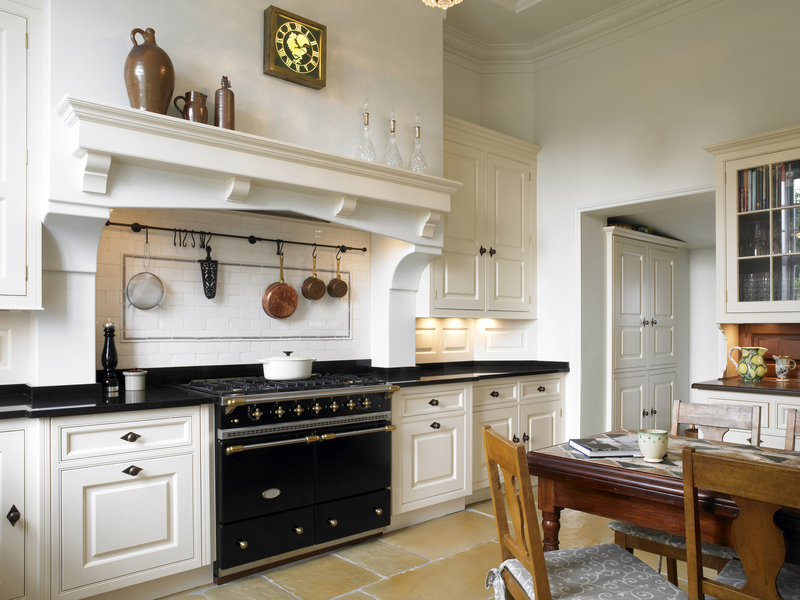 What better way to celebrate than with Typhoon Dream granite, our feature stone of the month! 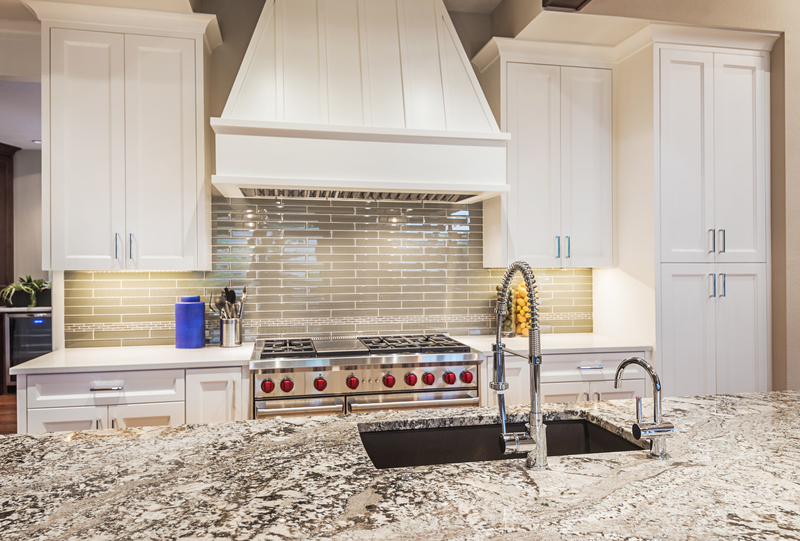 Dreaming of a new countertop in your kitchen or bathroom? The swirls of raspberry and cream colours are delicious and with a hint of dark chocolate coloured veins this distinctive stone is just the element that your kitchen or bathroom needs. 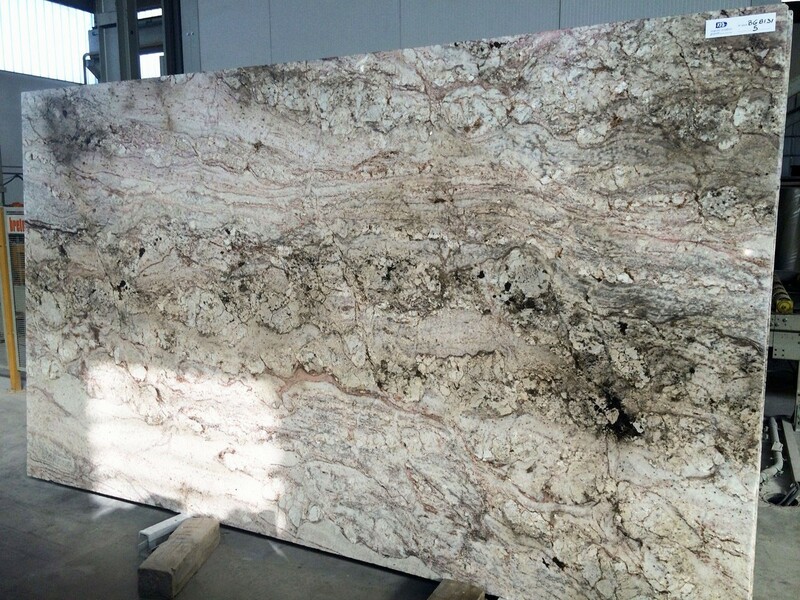 The granite is available in a 3 centimetre thickness.